Leah Nelson is a United States Dressage Federation (USDF) Gold, Silver and Bronze Medalist, USDF Certified Instructor through Second Level and a USDF L Program Graduate. She holds a BA in Anthropology from the University of Minnesota and a BS in Human Nutrition from the University of Alabama. Leah manages and trains out of Spring Hill Farm and is grateful for the opportunity every day. Leah is based at Spring Hill but travels regularly to other farms in the area to train and teach. Here, she is fortunate to train and show some lovely horses, teach students and continue her riding education through regular clinics, most recently working with Deanna Landwehr, Jayne Ayers, Janet Foy, Kate Phillips, Anne Cizadlo, Amanda Johnson, Jennifer Baumert, Ulf Wadeborn, Emily Miles, Paul Belasik and Martin Kuhn. 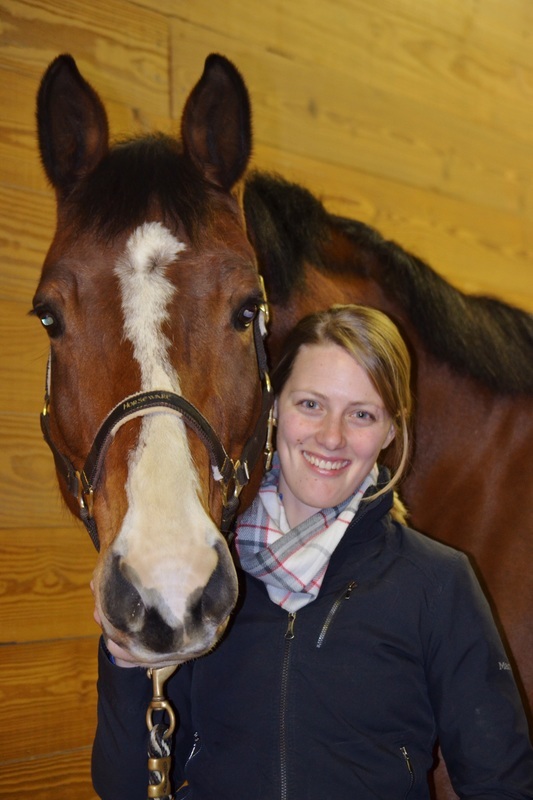 She serves on the North Woods Dressage Association board of directors where she chairs the Education Committee. Sweet Water Equestrian, LLC was established in 2011.